A hot shot carrier with the experience, equipment, and planning expertise to deal with any emergency. 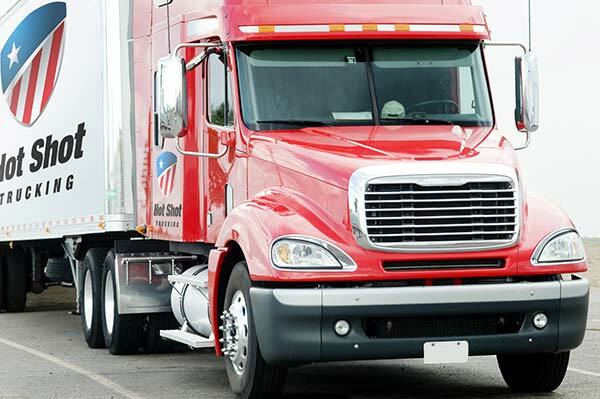 HotShotFreightCarriers.com understands how serious a shipping emergency can be, which is why we spare no expense or effort to resolve them quickly and effectively. 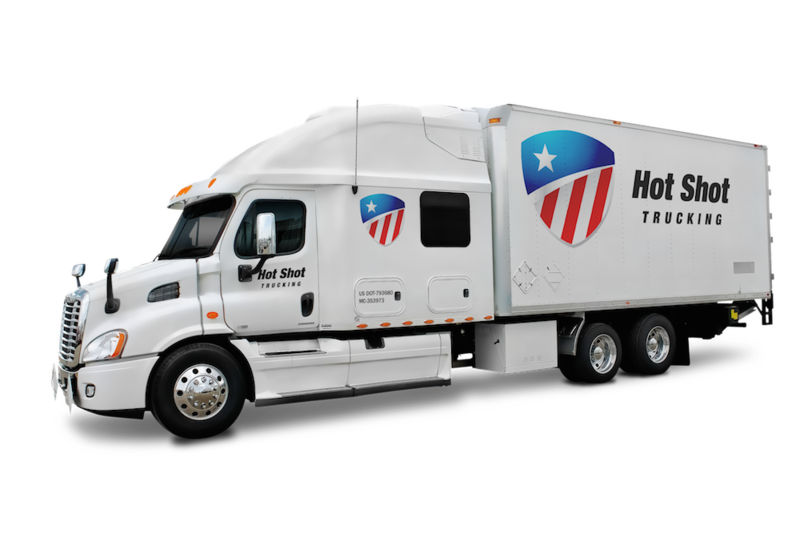 Through our array of hot shot trucking and air services, we can deliver any order to its destination by the next day, overnight, or even in the space of a few hours. With our help, your company will be fully insulated against even the most disastrous shipping situations. A shipping emergency can begin in any number of ways. Perhaps your standard carrier failed to deliver the items you ordered, or delivered them in the wrong quantity. Maybe you have a client who insists that you complete an order far sooner than you usually do. Whatever the specifics, the only way to resolve such a situation is to have a hot shot carrier you trust ready to deliver your orders. Ideally, this carrier should be able to ship by either ground or air, and will have a team of drivers and support staff who can start the delivery process at any time. HotShotFreightCarriers.com has made all of these preparations and more. We maintain ground transport coverage in key locations throughout the US and Canada, and also have connections with cargo airlines for chartered flights. This means that no matter how sudden the emergency is or how much you have to transport, we will be available to save the situation. Between the time their order leaves its pickup point and its arrival at the final destination, many firms assume there will be little information on its position or condition. HotShotFreightCarriers.com counters this assumption by investing in the most advanced tracking devices on the market. Not only can we tell you where your order is if it’s being shipped by land, but we can even track it in the air. This means you will never be in the dark about our services, and it also makes it easier for us to adapt to sources of delay en route. 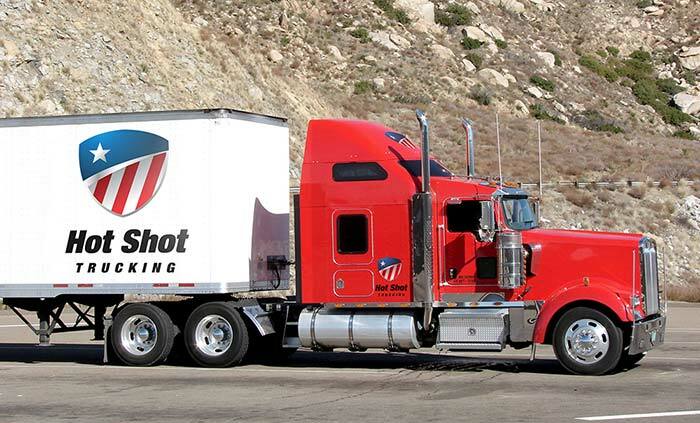 To learn more about our hot shot carrier services or request a free quote, call (800) 713-1000 or visit HotShotFreightCarriers.com today.